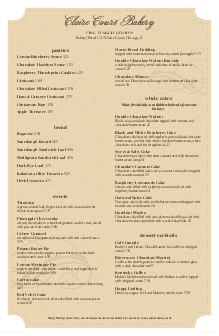 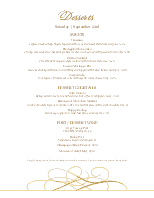 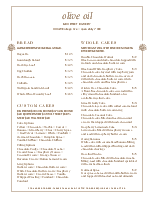 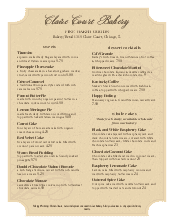 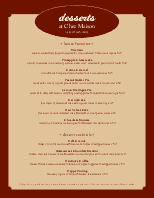 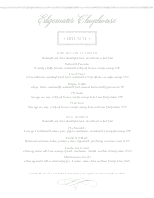 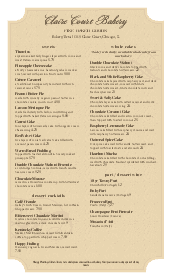 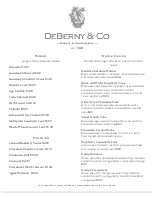 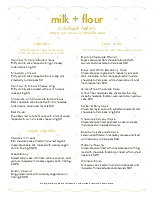 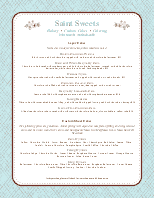 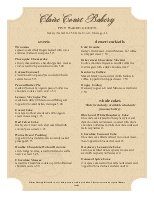 A letter-size bakery menu designed on antique parchment with an old world feel. 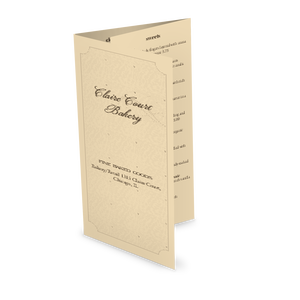 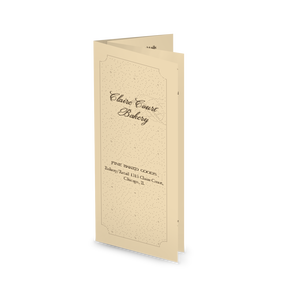 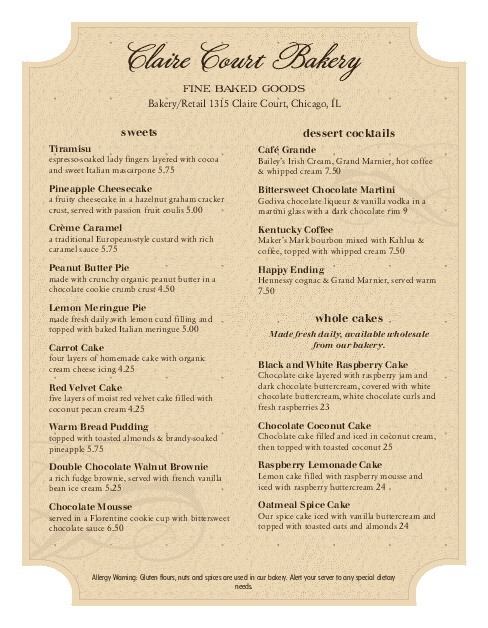 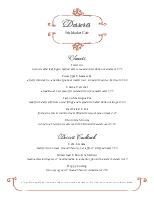 This menu features scalloped corners and subtle flourishes to announce baked goods and desserts in an understated, elegant way. 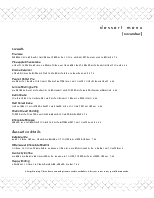 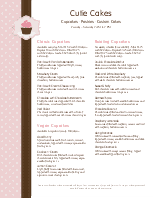 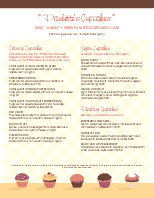 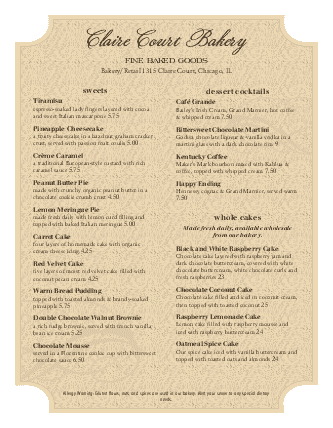 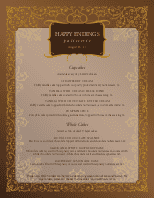 The bakery menu can be customized online.